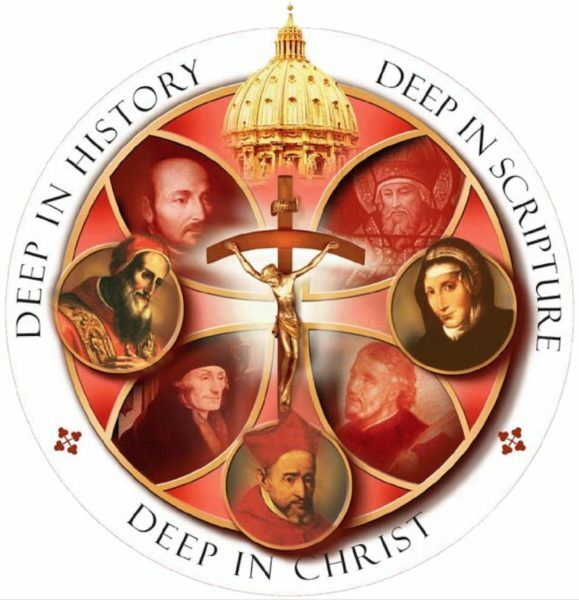 Christianity is a historical Faith. 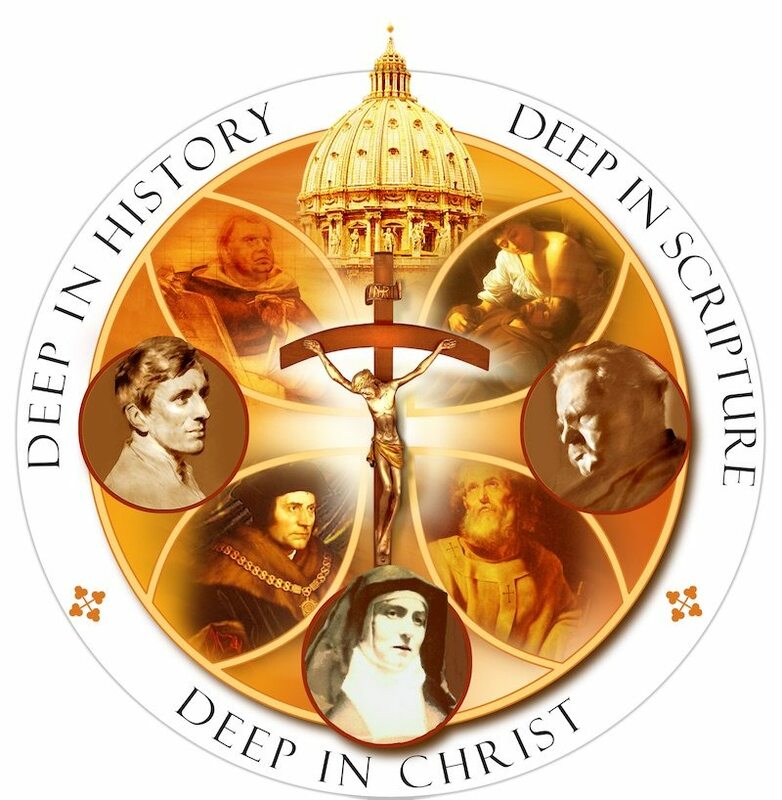 Christianity is rooted in the historical facts of Jesus’s life. 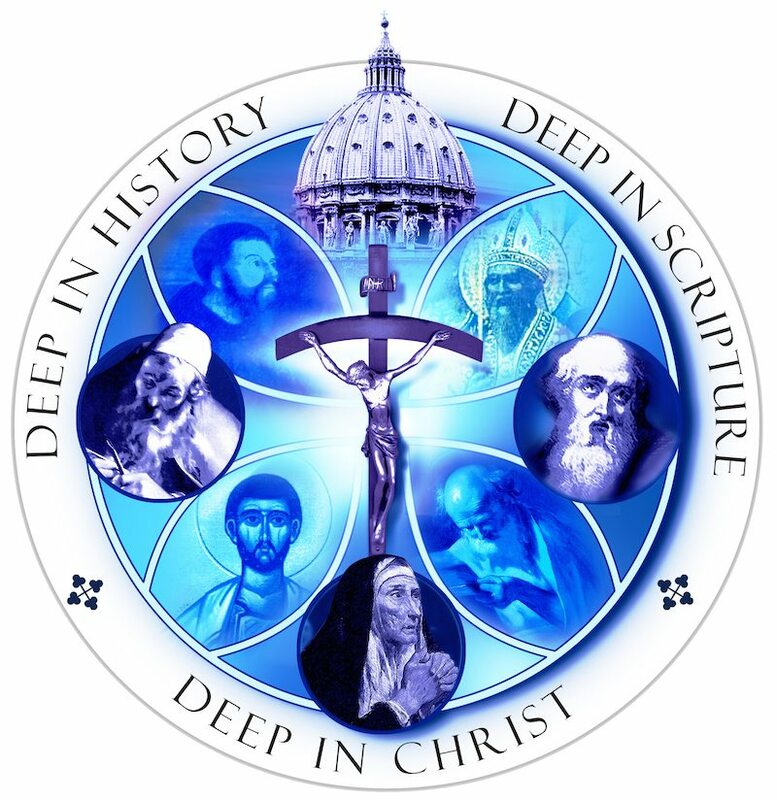 The Church, which is His Body, has lived, grown, and matured in space and time. 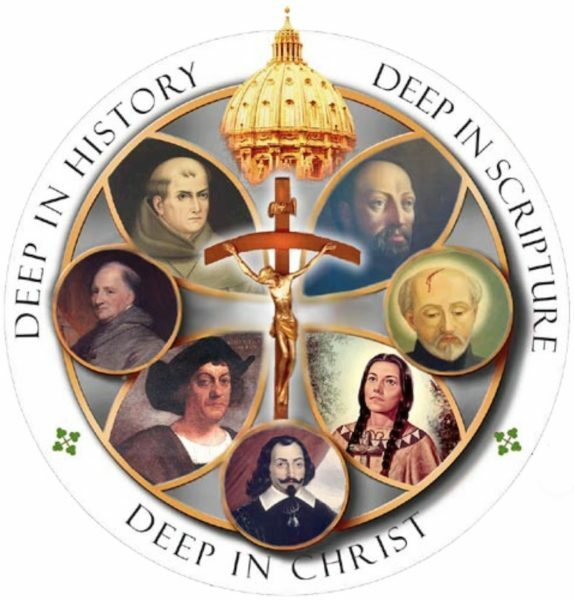 The surest way to know Jesus and His Church is through the study of history, both biblical and post-biblical. 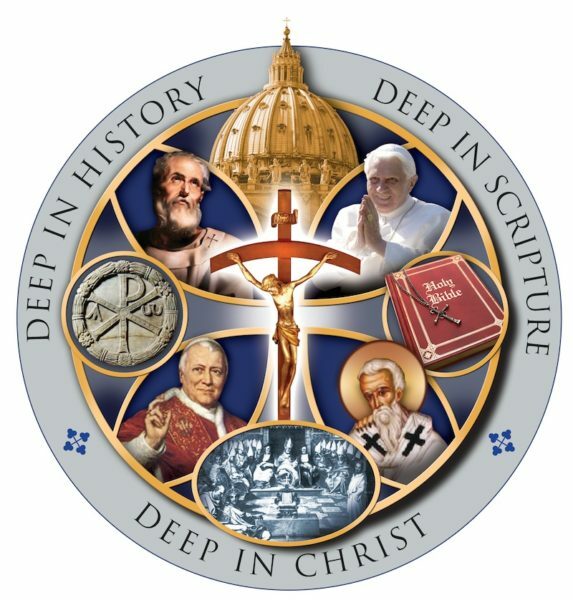 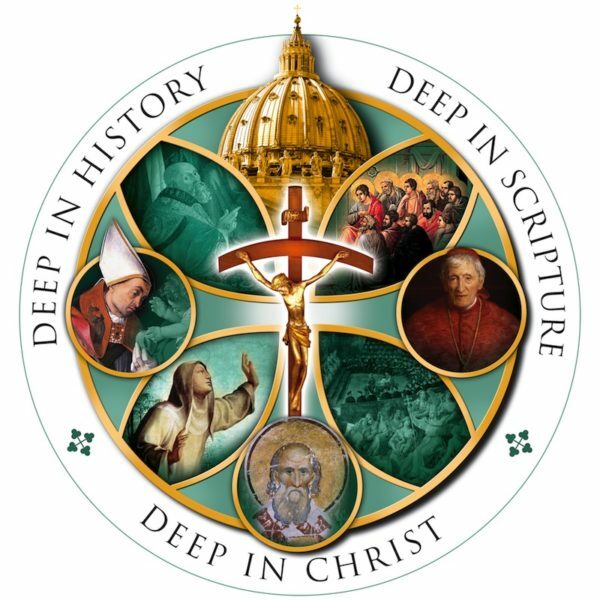 The Deep in History Conference was an event hosted by The Coming Home Network between 2003 and 2011 which focused on bringing together expert speakers on various themes and eras of Christian History. 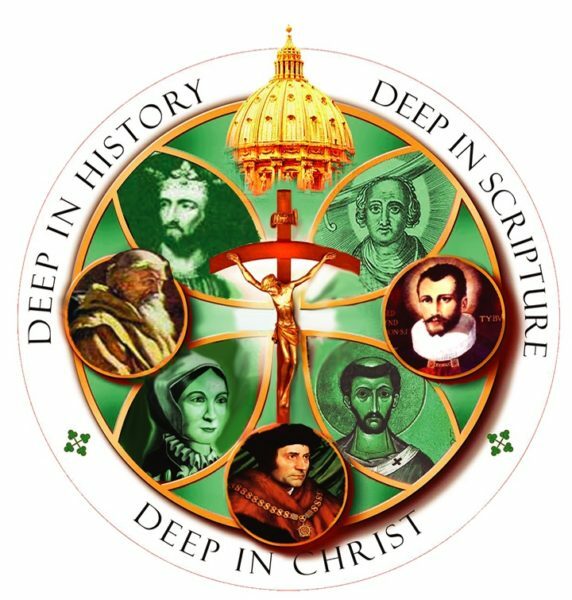 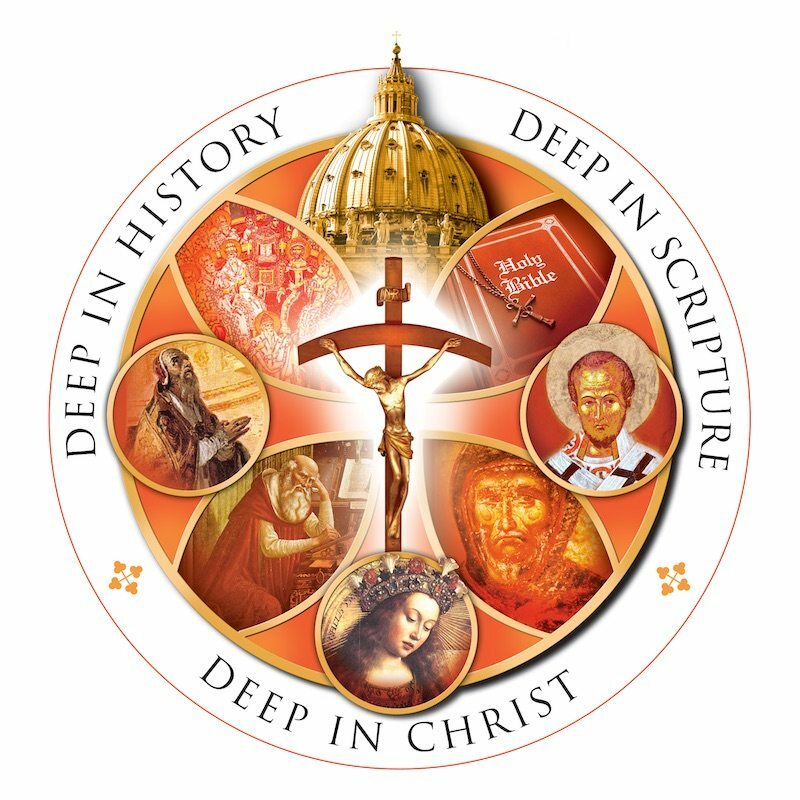 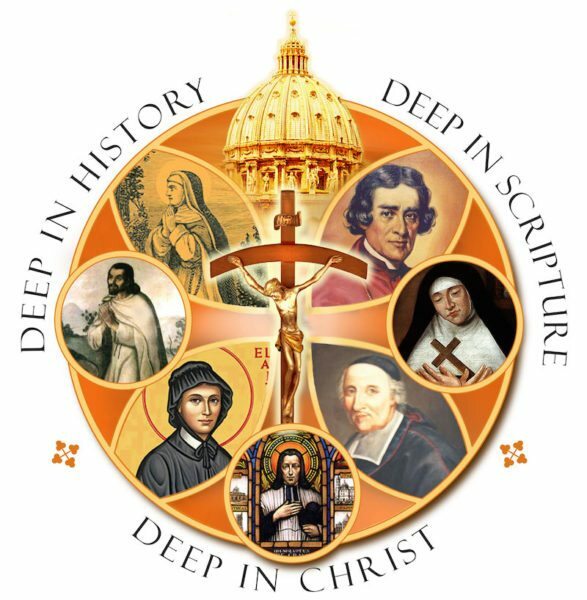 With an eye to the upcoming 500th anniversary of the Protestant Reformation, the goal of the conferences was to provide historical insight into the authority and apostolic continuity of the Catholic Church as well as the roots and repercussions of the schism. 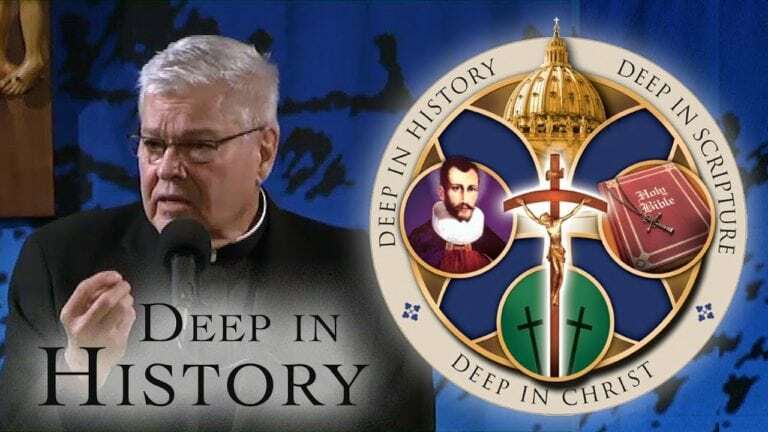 Over the coming year we will be releasing all of the Deep in History talks for free on our website. 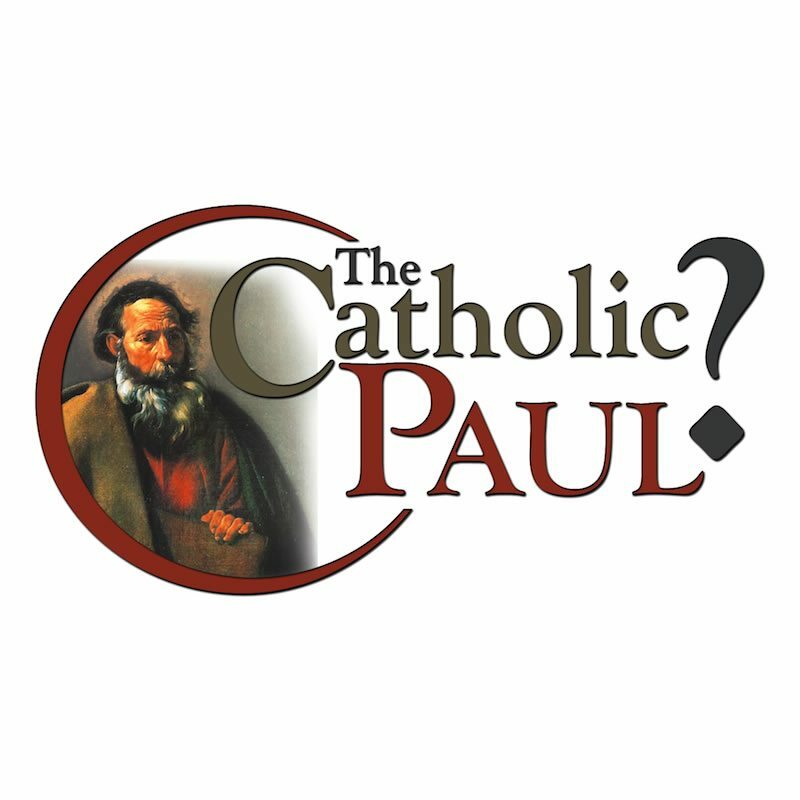 Be sure to subscribe to our email list to stay informed as new talks become available. 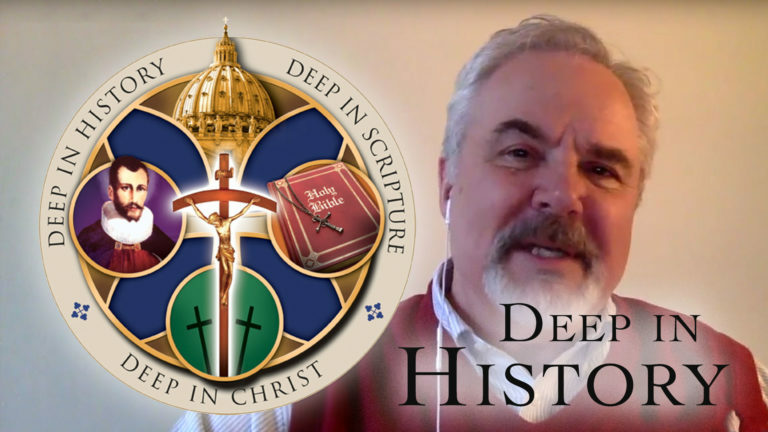 Click one of the historical categories below to watch free talks from The Coming Home Network. 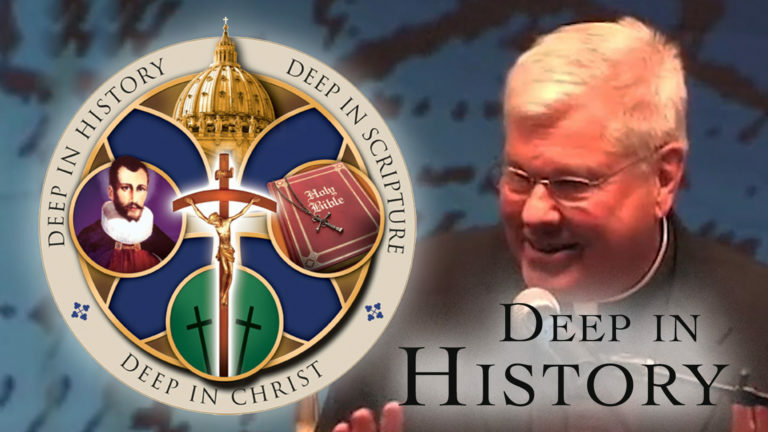 To purchase copies of these talks on DVD or CD, visit our store.